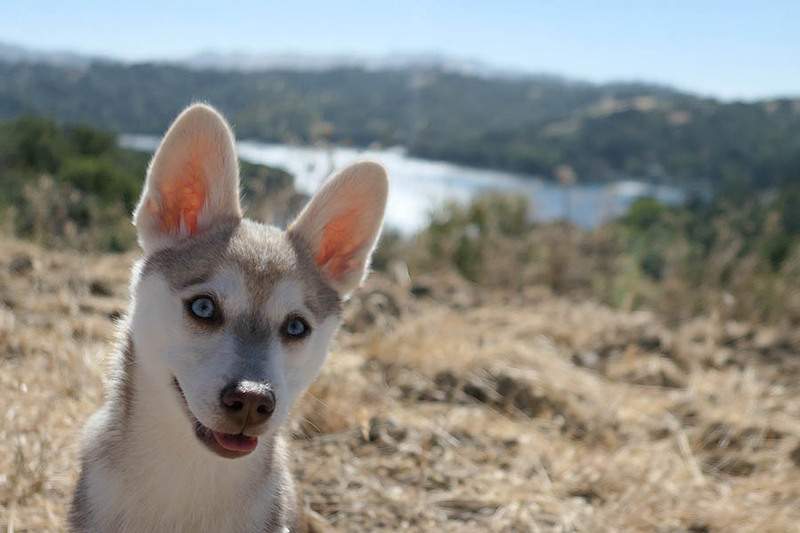 Alaskan Klee Kai - helloBARK! Fact Checked This article was fact checked by one of our writers on October 29, 2018. Alaskan Klee Kai are relatively unknown breed but are gaining in popularity, partly thanks to some famous owners of these wonderful dogs. Game of Thrones actress Sophie Turner, musician Joe Jones and New England Patriots head coach Bill Belichick are just three celebrities who own Alaskan Klee Kai. 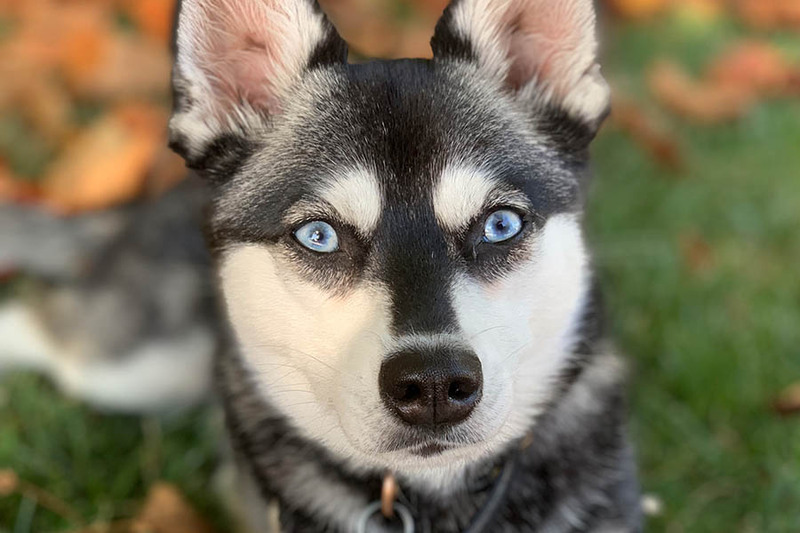 Often confused for Alaskan or Siberian Husky puppies, Pomskies and even Husky-Chihuaua mixes, Alaskan Klee Kai is a breed that originated in Alaska in the 1970s. They come in three different sizes ranging from toy to standard and have a variety of different coat and eye colours to make them stand out. While these dogs, often dubbed Mini Huskies, may be relatively small in size, they require a lot of attention and exercise given their ancestors are sled dogs. Alaskan Klee Kai puppies don’t come cheap and like any young dog, they require a lot of training and socialisation to get the best out of this unique breed. Alaskan Klee Kai remain quite rare given the spitz breed is relatively new, having first appeared in Alaska, United States in the 1970s. They bear the resemblance and even some of the traits of their spitz cousins, Siberian Huskies, but come in a more manageable package. While they’re relatively small compared to larger sled dogs, Alaskan Klee Kai have big personalities and are highly intelligent. They come in three sizes: standard, miniature and toy. 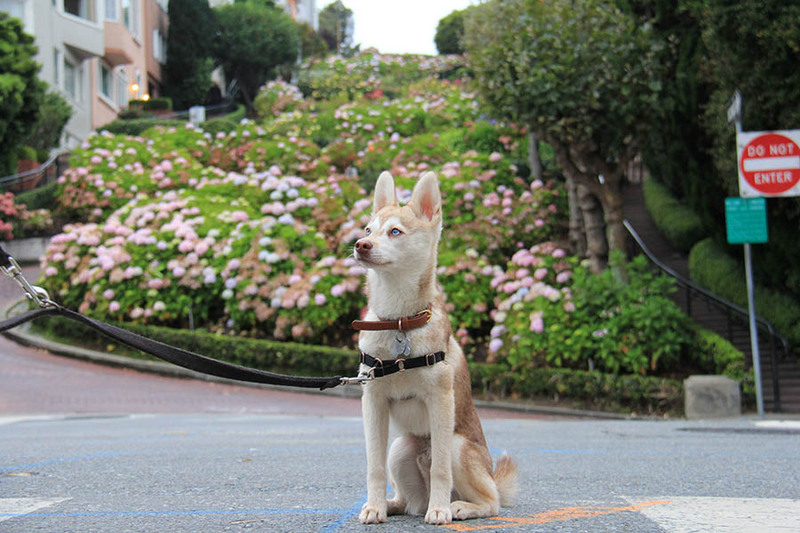 Alaskan Klee Kai can vary in weight, from 10lbs to 40lbs. These stunning dogs have four different coat colours: black and white, grey and white, red and white, and white. 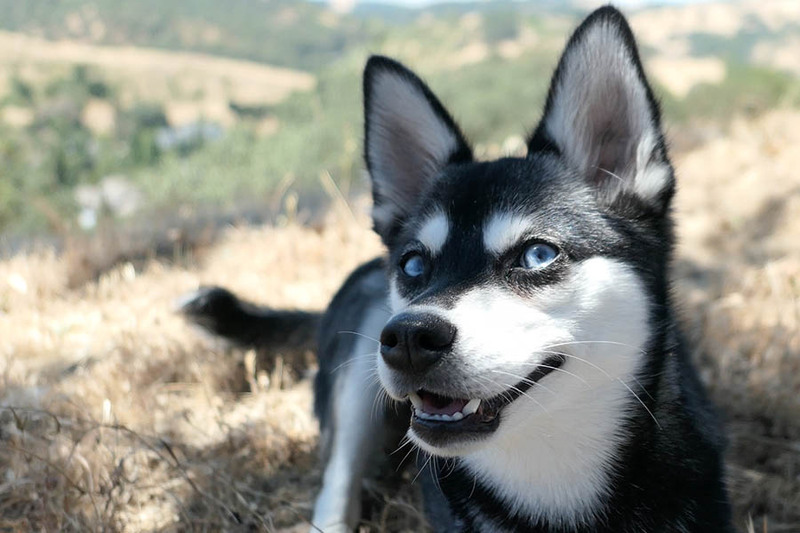 The breed has two predominant eye colours, blue and brown, but bi-eyed is not uncommon for Alaskan Klee Kai. 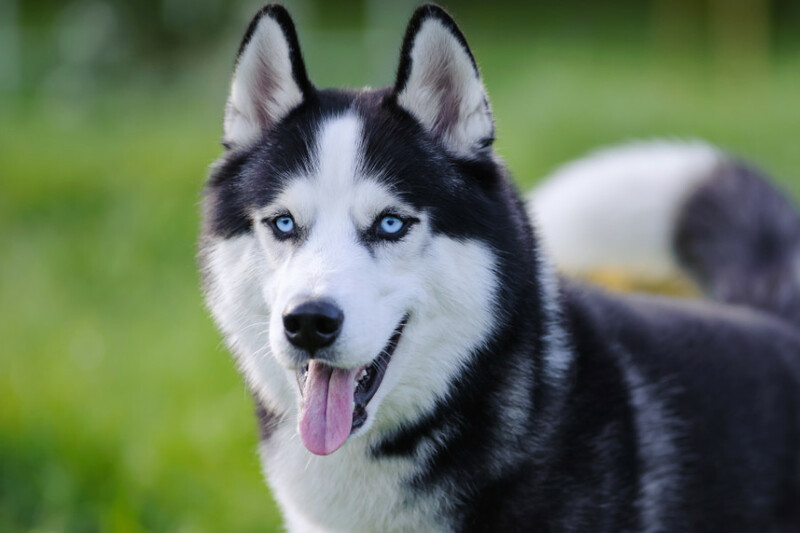 These Mini Huskies have high energy levels so require a lot of exercise, while their minds need to be stimulated given they are highly intelligent and enjoy interactions with their owners. Alaskan Klee Kai is a Spitz breed that originated in Alaska in the 1970s, created by Linda Spurlin. While many liken this miniature breed to the Siberian Husky, Alaskan Klee Kai are actually ancestors of the Alaskan Husky. Spurlin added a “small dose” of Siberian Husky and used some smaller dogs to develop her original batch of Alaskan Klee Kai. The name is a nod to their Alaskan heritage. Spurlin writes on the Alaskan Klee Kai Association of America that she “derived the name Klee Kai from the Eskimo words meaning ‘little dog'”. Spurlin, dubbed the developer of the Alaskan Klee Kai, didn’t release her mini huskies to the general public until 1988 when she teamed up with a breeder in Colorado. While Alaskan Huskies and Siberian Huskies were working dogs, Alaskan Klee Kai were originally bred to be companion dogs. However, it wasn’t long before the breed started to feature in dog shows after Alaskan Klee Kai was officially recognized by the American Rare Breed Association (ARBA) in 1995 and by the United Kennel Club (UKC) in 1997. What breeds were used to create Alaskan Klee Kai? As mentioned above, Alaskan Klee Kai’s direct relatives are Alaskan Husky. However, the breed’s creator Spurlin used a number of other dogs to fine tune their appearance and size. Alaskan Klee Kai feature a small amount of Siberian Huskies, who originated in Russia and differ slightly to their Alaskan Husky cousins. Spurlin used a small Belgian breed called Schipperke to reduce the size of the Klee Kai, while the breed does contain American Eskimo Dog. What size and weight are Alaskan Klee Kai? The breed’s standard size are over 15 inches and up to 17 inches, while they can weigh up to 20 pounds. Miniature Alaskan Klee Kai are over 13 inches and up to 15 inches, usually weighing between 14 to 20 pounds. The toy size are up to 13 inches and can weigh as little as 10 pounds. Alaskan Klee Kai that exceed 17 inches are generally considered oversize. Most Alaskan Klee Kai puppies weigh less than 10 pounds at the six-month mark and can go through an awkward phase where their legs are long and skinny, but haven’t gained a lot of weight. They will fill out and become less skinny. The breed generally stop growing in height when they reach one. What colours are the Alaskan Klee Kai? Generally, Alaskan Klee Kai have four main colurs. The Spitz breed can come in black and white, grey and white, red and white and white. There are different shades within these four main colours. Black and white Alaskan Klee Kai are either jet black/stark black and white or dilute black/salt and pepper black and white. Grey and white Alaskan Klee Kai are either dark/wolf grey and white or light/silver and white. Alaskan Klee Kai that are red and white can come in dark red and white or a cinnamon red and white. Finally, the breed’s white offspring are either white or cinnar. Like Alaskan and Siberian Huskies, the Alaskan Klee Kai have a double coat – an inner coat and outer coat. They will shed their inner coat twice a year, which requires frequent brushing to dislodge loose dog hair. The breed have a variety of eye colors. You can get blue or brown eyed Alaskan Klee Kai, while some will have mesmerising bi-eyes. 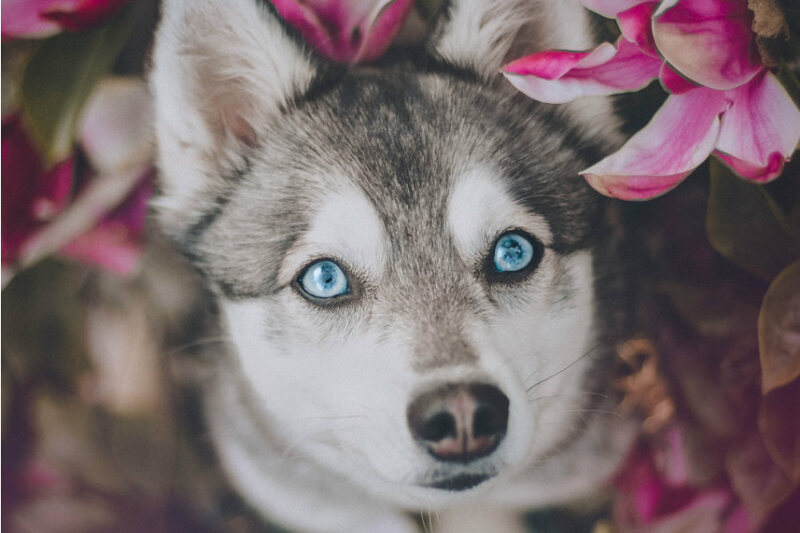 The Alaskan Klee Kai have a mask on their face, which coupled with their blue, brown or bi-eyes, gives them their dramatic and striking look, similar to Alaskan and Siberian Huskies. Alaskan Klee Kai have a tail that curls over, usually flopping towards the left or right. 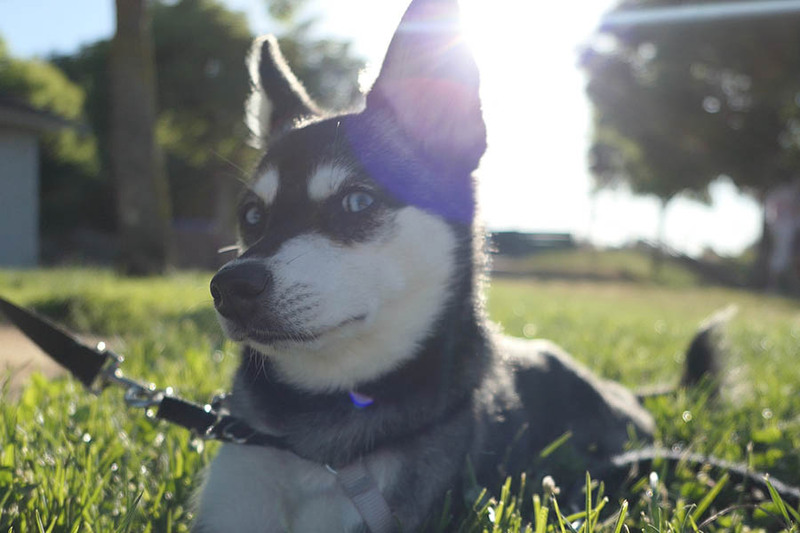 What’s the personality and temperament of Alaskan Klee Kai? Alaskan Klee Kai are highly intelligent like their larger cousins. 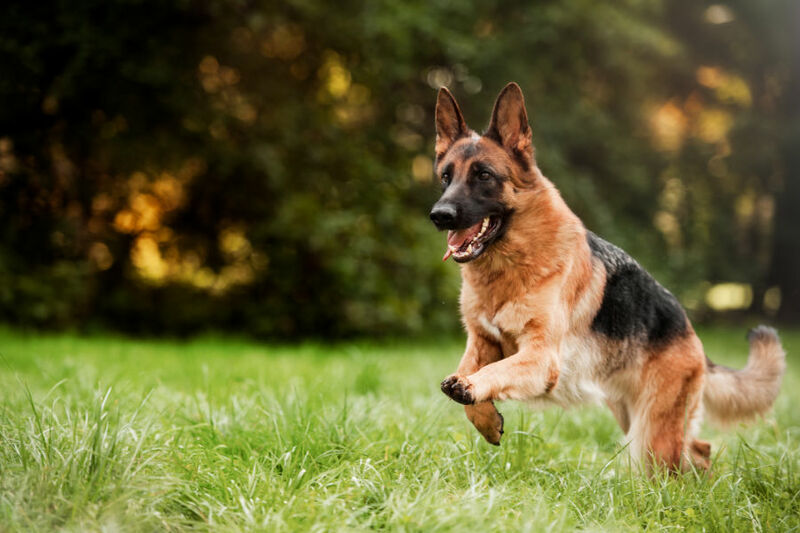 Given their intelligence, they can be easily trained and make good watch dogs, alerting their owners to movement or noises outside their home. These miniature dogs are good at agility training given their athletic frames, impressive IQ and high energy levels. However, their intelligence also requires that Alaskan Klee Kai are well trained to prevent these dogs from outsmarting their owners. They are known to develop a sense of humour and even play tricks on their humans! They tend to be very curious, which makes them a genuine flight risk. Alaskan Klee Kai are prey driven and will chase small animals and vermin if allowed to roam off the leash. Realistically, these Mini Huskies shouldn’t be off leash to protect their safety. Indeed, they are often described as escape artists. It is recommended that you only allowed Alaskan Klee Kai off the leash within a fenced area. They are also know as being expert climbers and diggers. 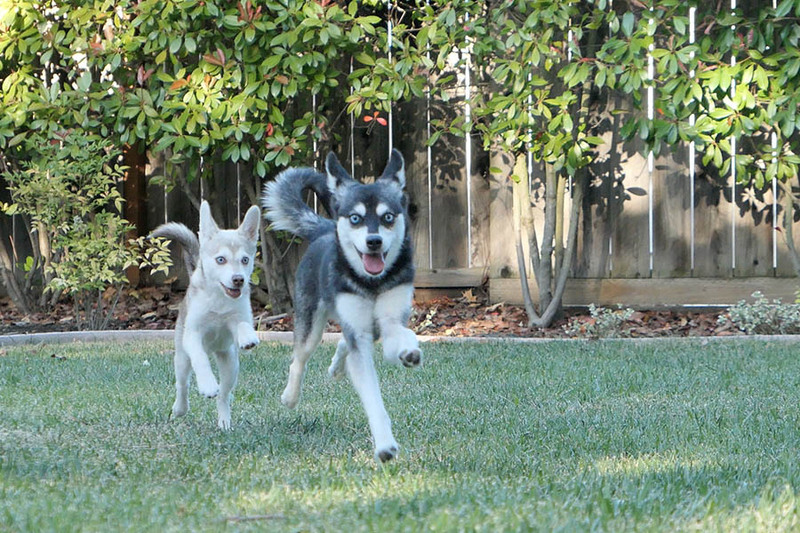 Given Spurlin started the breed as companion dogs, Alaskan Klee Kai quickly become attached to their owners. They will rarely stray from their side. Unlike Alaskan and Siberian Huskies, they tend to be quite shy and skittish around strangers, so need to be socialised from a young age to minimise this personality trait. It is advisable that Klee Kai pups attend socialisation classes to become familiar with other dogs, while experts recommend introducing Mini Huskies to as many people throughout their lives to improve and maintain their social skills. Indeed, they will warm up and become very loving once their trust is earned, making them good therapy dogs. While the breed don’t tend to bark, they will alert their owner to visitors, which makes them good watchdogs. Alaskan Klee Kai are known for their “woo-hoo” noise, which indicates the dog is relaxed and comfortable. These adorable dogs regularly talk back to their owners, once again indicating their intelligence and ability to learn. Like their Spitz relatives, Alaskan Klee Kai do howl but generally aren’t excessively noisy. Alaskan Klee Kai are pretty healthy dogs, having been in existence since the 1970s. 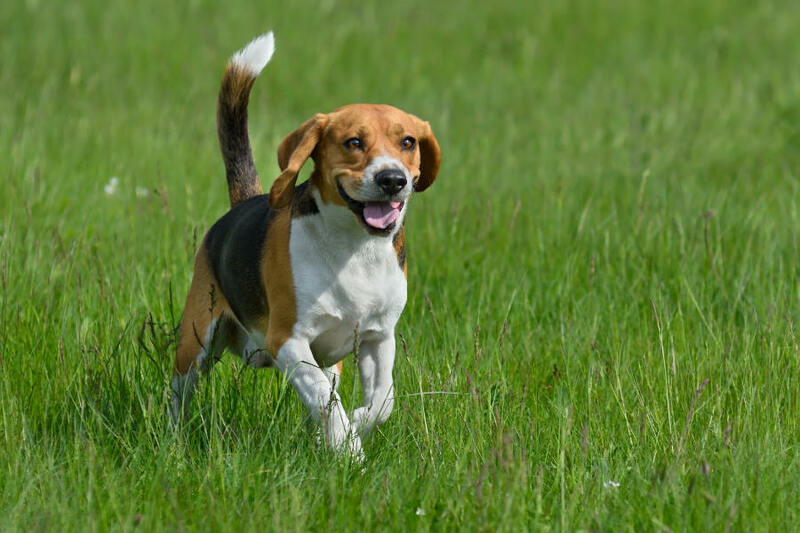 The breed is free of genetic defects, although experts believe that as a new breed, it could take time for such issues to come to light. 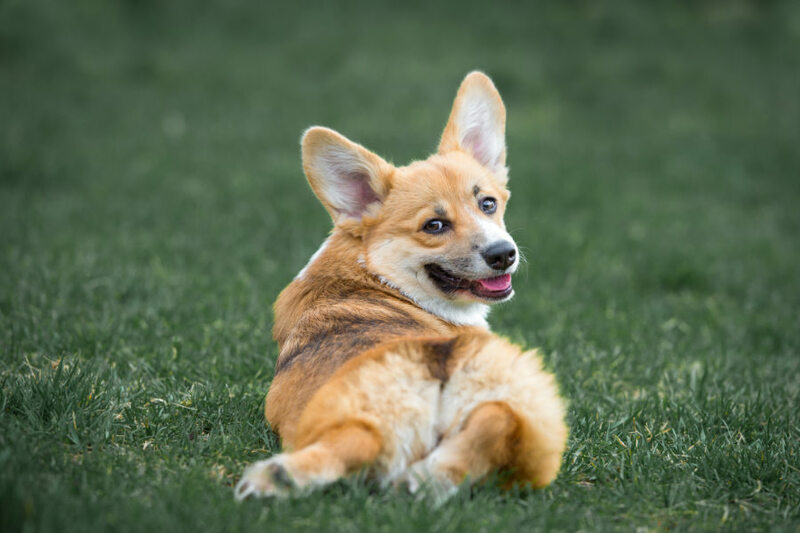 Male puppies are known to suffer from cryptorchidism, which is the failure of testicles to move into scrotum, but this is a harmless condition and is only an issue when it comes to breeding. Another quirk of the breed is that some Klee Kai dogs can retain their puppy teeth, which becomes a problem when the adult teeth emerge. However, this issue can be resolved when the dog is neutered or spayed. 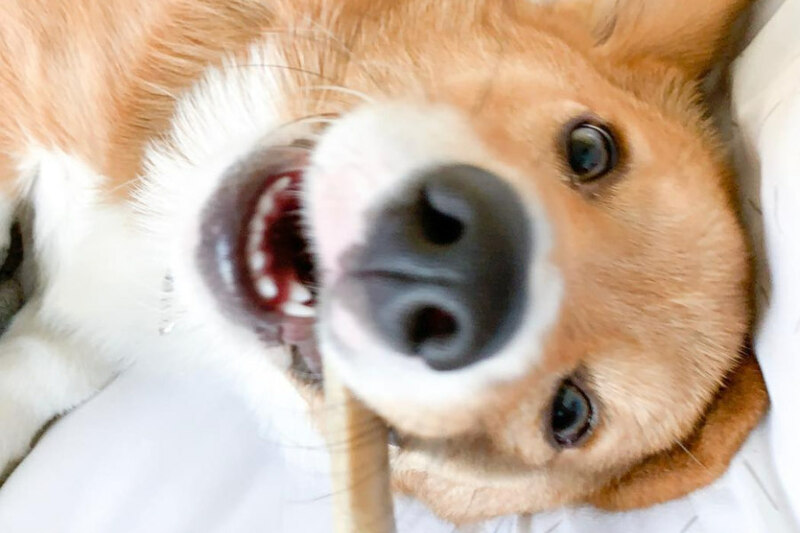 Of course, as with all puppies, it is recommended that your dog follows a vaccination schedule to protect against diseases, such as the deadly Parvovirus. Do Alaskan Klee Kai need a lot of exercise? The simple answer is yes. Alaskan Klee Kai are high energy dogs, which is unsurprising given their relation to sled dogs. As a result, they require moderate to high exercise to prevent these dogs from becoming bored and destructive. They like to play fetch and enjoy long hikes and walks. If left unsupervised in a backyard, Klee Kai will dig up plants or plan their escape over or under the fence. 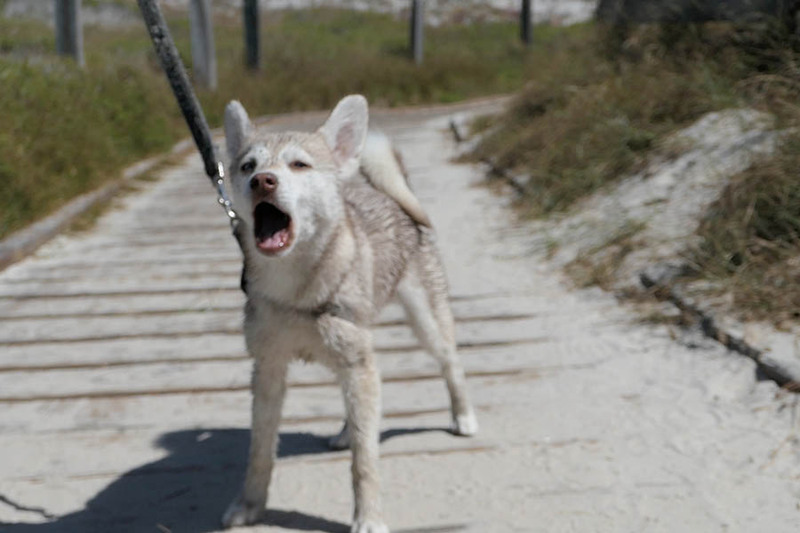 If a Mini Husky isn’t getting enough exercise, it won’t be afraid to tell you, either through its actions or talking. Alaskan Klee Kai are suited to agility training given their intelligence and energy levels. Klee Kai will generally live to at least 10, while they have been known to live as long as 15 or 20 years. 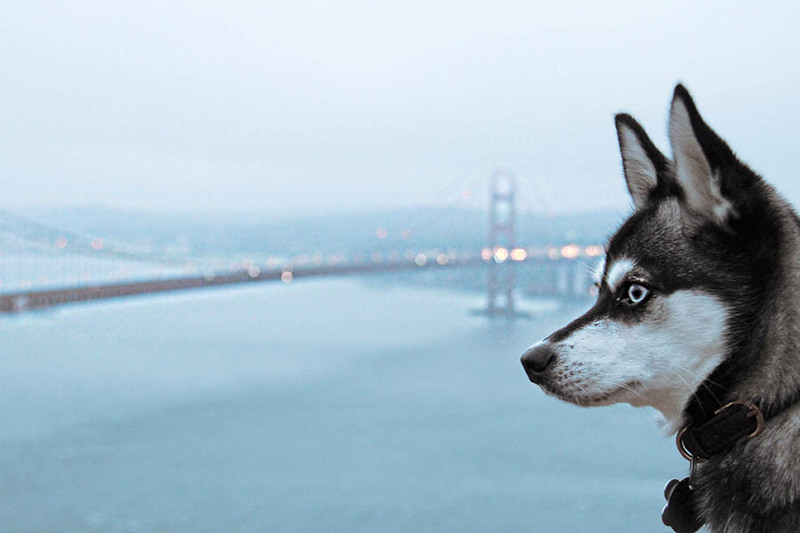 Do Alaskan Klee Kai suffer from separation anxiety? While Alaskan Klee Kai are particularly loyal companion dogs, many do suffer from separation anxiety. According to Wikipedia, this is defined as “a condition in which a dog exhibits distress and behavior problems when separated from its handler”. Alaskan Klee Kai can suffer from varying degrees of separation anxiety. This can manifest itself as excessive barking, relentless crying, screaming or even urinating. If Alaskan Klee Kai are placed in their crate during this period of separation, they have been known to chew their dog bed to shreds, rip up blankets or destroy clothing. 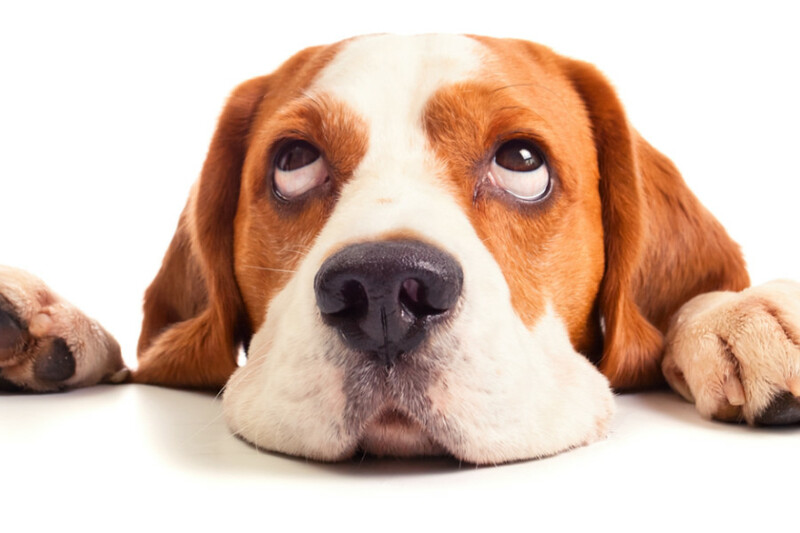 Naturally, seeing your dog in such a distressed state can be disturbing for owners, while separation anxiety can also become a problem for those who have neighbours in close proximity. We recommend talking to your vet or an experienced dog trainer on ways to tackle separation anxiety with your Alaskan Klee Kai. How much do Alaskan Klee Kai puppies cost? Alaskan Klee Kai can cost between $1800 and $3000 from reputable breeders. The price of an Alaskan Klee Kai can depend on their coat colour or their eye colour. It is best to avoid generic websites such as Craiglist and Puppyfinder.com if you have a genuine interest in buying a Klee Kai. Most reputable UKC breeders will have waitlists of varying lengths due to demand. The breeder will usually ask potential buyers to fill out a lengthy questionnaire before being placed on the waitlist. There are many hidden costs when it comes to owning an Alaskan Klee Kai, as with any puppy. Firstly, there is transportation if you’re unable to collect your puppy from the breeder. Naturally, Klee Kai will require their full schedule of vaccinations to protect against potential diseases. Alaskan Klee Kai can have sensitive stomachs, so nausea and diarrhea is not uncommon when switched to a new diet for the first time. The breed can also be fussy eaters, which can make feeding these dogs a new diet a challenge. Of course, like humans, dogs require a complete and balanced to give them the possible chance of a healthy and long life. Alaskan Klee Kai, like other Spinx-typr breeds, can be highly sensitive to pain. Given they are significantly smaller than their Alaskan Husky and Siberian Husky relatives, Alaskan Klee Kai make great family pets for those with limited space in a small house or an apartment. However, they will require a lot of exercise to keep their minds stimulated and to burn some of their energy. Alaskan Klee Kai love to receive attention from humans who they trust. 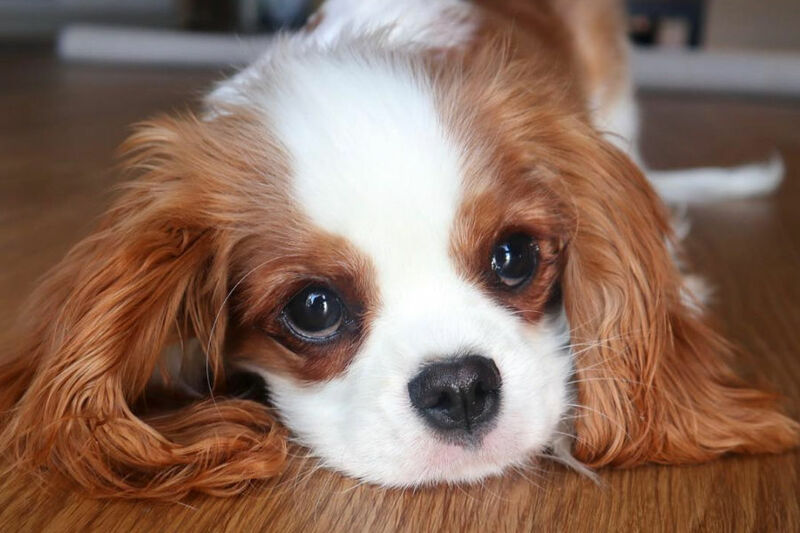 They do best with other small pets and young children when introduced as puppies. As mentioned above, Alaskan Klee Kai are cautious and skittish around strangers. Therefore, it is vital to socialise Alaskan Klee Kai as much as possible to help them become great family pets. Do Alaskan Klee Kai shed? If the thought of getting the vacuum out daily to hoover up dog hair is a daunting prospect, Alaskan Klee Kai probably isn’t the breed for you. This Spinx-type breed shed a lot, with both an inner and outer coat. 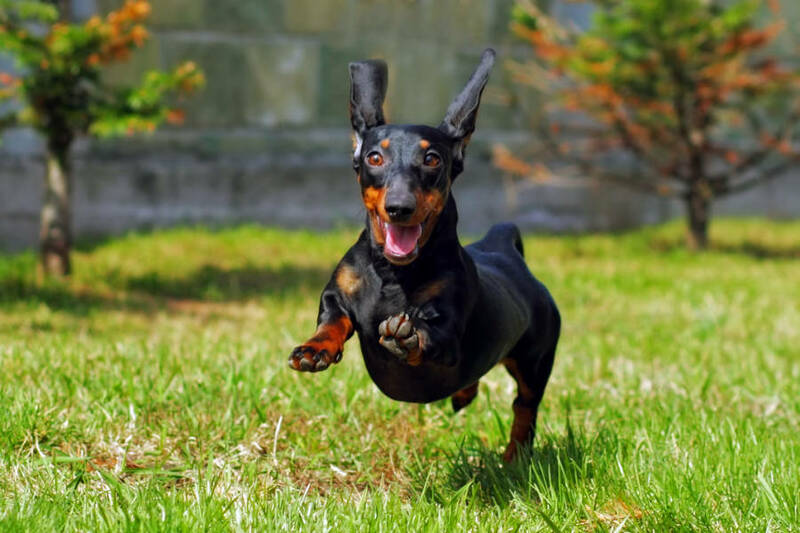 The inner coat blows out twice a year, which can be particularly challenging for their owners. Even though these dogs are small, they shed a lot, so be prepared to use a lint roller and a vacuum on a regular basis. However, this issue can be easily remedied if attentive owners brush their Alaskan Klee Kai’s fur. 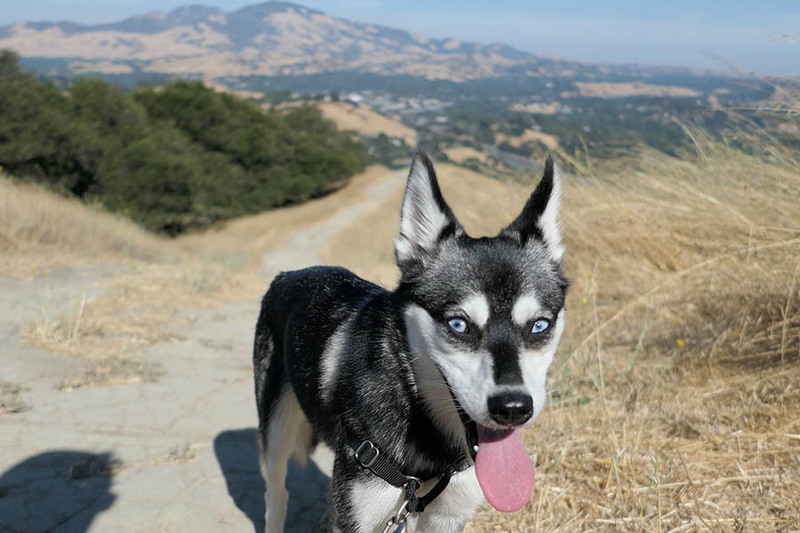 As owners of Alaskan Klee Kai will attest to, this breed gets a lot of attention, whether you’re going for a hike, a trip downtown or even to the vet. Game of Thrones actress Sophie Turner and her husband Joe Jonas are the most famous Alaskan Klee Kai owners. The celebrity power couple own two Mini Husky dogs called Porky Basquiat and Waldo Picasso. 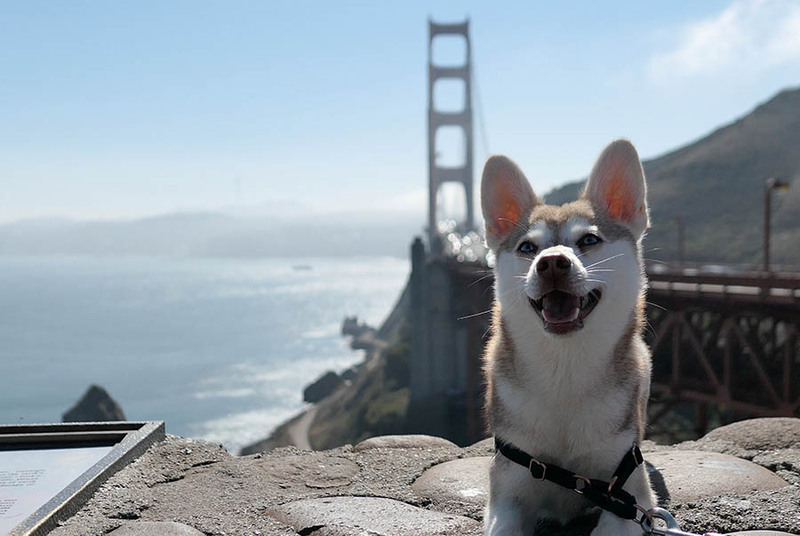 1) @ispywithmylittleskye – Copper and Skye are two Alaskan Klee Kai dogs having fun around San Francisco and the Bay Area hills in sunny California. While they differ in couple, this cute duo are siblings as they share the same dad. 2)@chiapet_devodog – Chiapet and Devodog are another Klee Kai twosome in Colorado who love to go for hikes together in the state’s beautiful outdoors. 3)@myloveonpaws – Baylee is Europe’s most famous Alaskan Klee Kai, regularly exploring beautiful scene spots in Germany with her canine friends. She has a following of nearly 20,000. What can Alaskan Klee Kai owners tell us about the breed? We welcomed Skye to her forever home in September 2017 before her little brother Copper arrived in March 2018. Skye, who is black and white, didn’t take long to become firm friends with her new red and white sibling. They’re inseparable. We’ve learned that Klee Kai are boisterous when it comes to play time, as well as being quite loud, but we think it’s all part of their charm. Copper and Skye love to go for long hikes in excess of six miles. We have struggled with a couple of issues, namely separation anxiety, but we found leaving the television on, buying a dog camera and even using an oil diffuser have all helped to ease this problem. 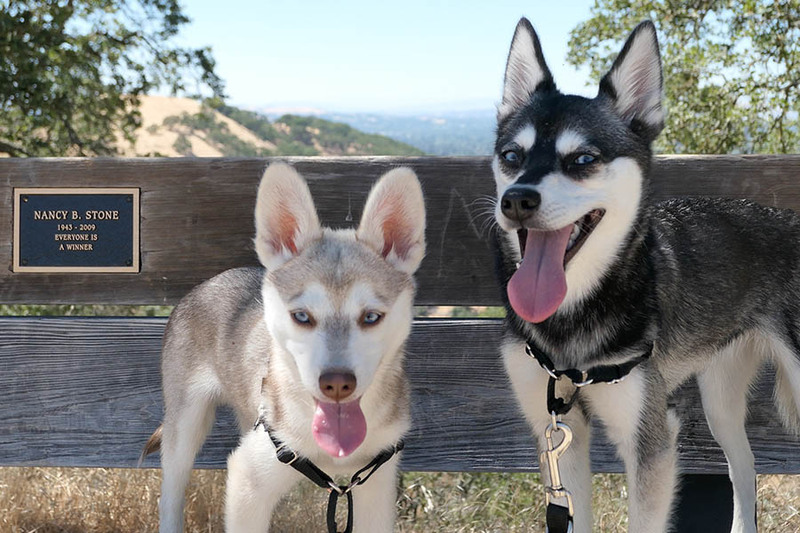 Overall, we couldn’t be happier with our Alaskan Klee Kai and probably have found our breed for life! 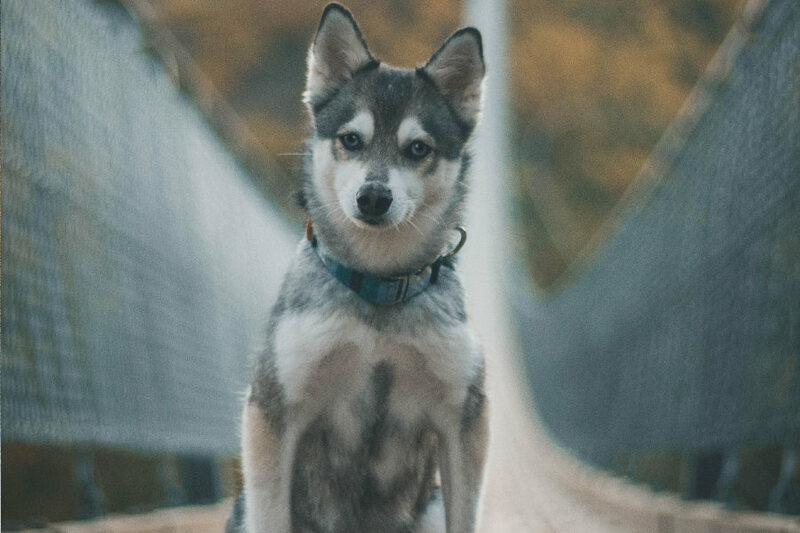 If you are interested in adopting an Alaskan Klee Kai rather than purchase a puppy, you should contact the Alaskan Klee Kai National Rescue or Alaskan Klee Kai Association of America. Alaskan Klee Kai make great pets. They’re quick learners, eager to please but do require discipline and training to become the great family pets that they can be. A Klee Kai’s high energy drive means regular exercise is necessary, whether it be long walks or trips to the dog park. They are a fundamentally cautious and inquisitive breed, so socialisation is a requirement from a young age to ensure the dogs don’t become shy and skittish. Alaskan Klee Kai make perfect companion pets and great watchdogs if you’re willing to put the work in.